Berlin based singer and producer Jan Blomqvist really knows to impress when he is playing and singing live at clubs. If you ever have the chance to see him somewhere, go there it’s absolutely worth it. I saw him some years ago and since then I always check what he is releasing. 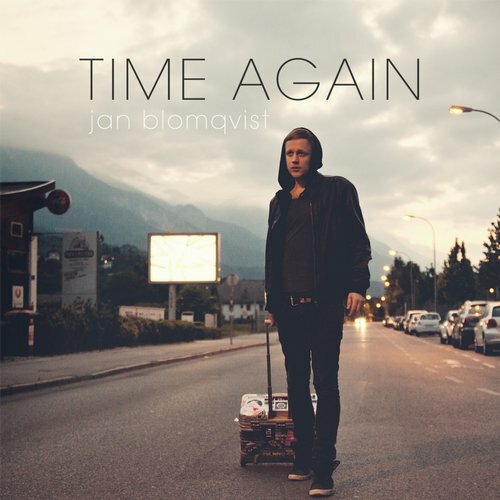 In July Jan released his “Time Again” EP which included the single, a remix by Jan and some other remixes. After going through all the tracks, it’s easy to say that it is a decent deep house release but one remix really made the difference compared with the others and it is the one by Peer Kusiv!